Each week at K.A.R.E. 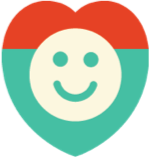 Camp is unique and different, with different organizations and focus areas. Camp days generally include discussions, hands-on service projects, visits from – or field trips to – one of our K.A.R.E.  Camp partner organizations, and time to focus on their Friday Fun-raiser. To reward these Kids Who K.A.R.E., each day has surprises and rewards, too! For sessions that end on a Friday, the last day of camp is Fun-raiser Friday. This day is dedicated to a cooperative project which is discussed, planned, and led by the campers. 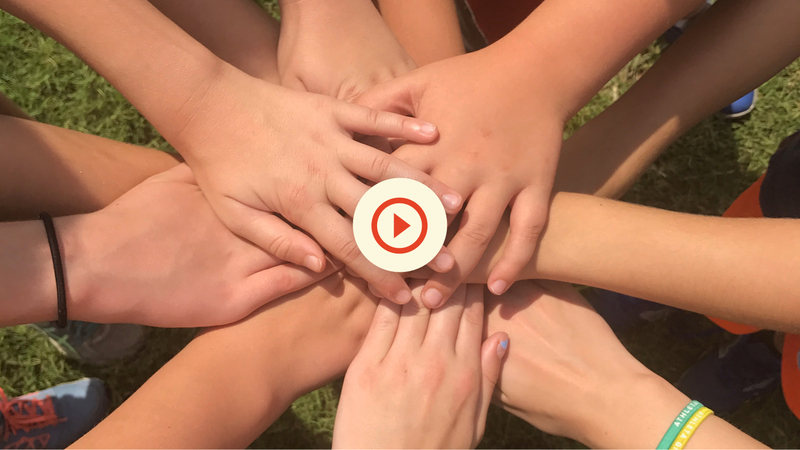 Money raised is divided among campers, who decide where and how to donate their fun-raised funds. To view the different types of programs included in a week at summer camp, click on our Program Pages. Summer Camps include a mix of programs from Kritter K.A.R.E. to K.A.R.E. Celebrations. Camp itineraries are provided to campers 1-2 weeks before camp, and while each week is unique, some themes are repeated based on popular demand and camper feedback. Each Summer Session includes Kritter K.A.R.E., K.A.R.E. Bookworms, and Nature K.A.R.E., and one random act of kindness. 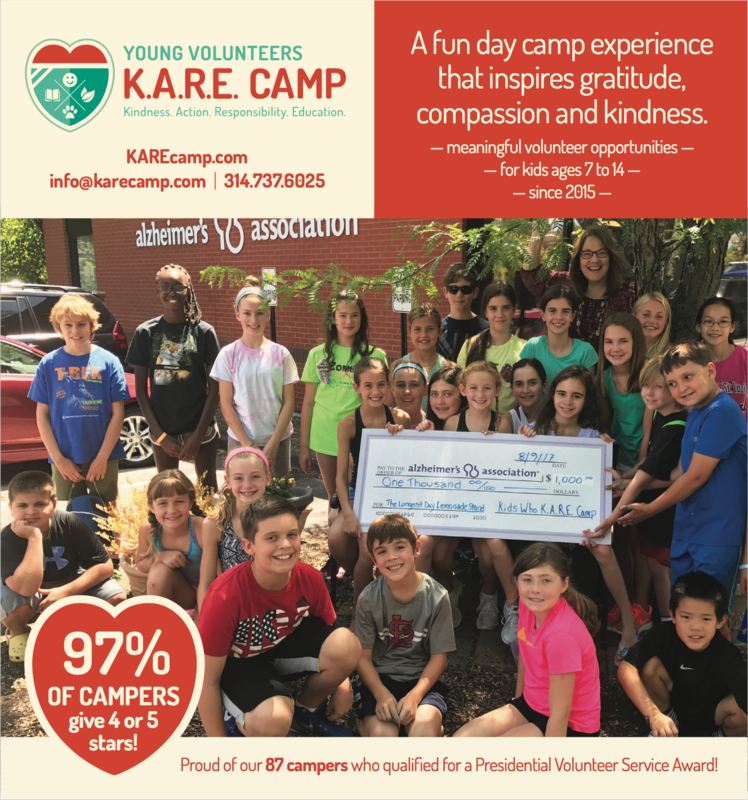 Campers can earn up to 30 service hours in one full week of K.A.R.E. Camp. A receipt and summary of service is provided. To provide tailored, hands-on experiences, enrollment is limited to 20 campers per week. Daily camp itineraries provided. Camp drop-off and pick-up located within the Olivette, Ladue, or Brentwood areas, depending upon your week of enrollment. Campers bring lunch daily, except on Fun-raiser Fridays. Bus transportation for field trips is provided by First Student Transportation. $300 per 5-day-week summer session (Monday – Friday). $250 for 4-day sessions (Tuesday – Friday). Session 1 & 4. Sorry no discounts apply! Session 3. Sorry no discounts apply! We appreciate our returning campers and public school teachers and staff. A reduced fee is available for returning campers, and children of staff or faculty in the Ladue and Clayton school districts. Please use “Return” or “Teacher” in the promo field at registration. Teachers, please register using your school email address.